Get all the entertainment power of a full featured media Tablet from ViewSonic's new ViewBook 730, with the convenience and portability of an e-reader. 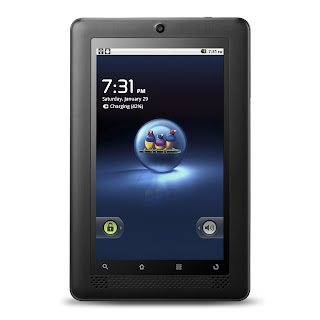 Experience the innovative mobile technology of the Android operating system. Access Kindle for Android, the Amazon Appstore for Android, Amazon MP3, shopping on Amazon.com with Amazon Mobile, Audible for Android , IMDb Movies & TV, Mediafly, TuneIn Radio and more. Do it all with one compact device that fits your hand and your budget. 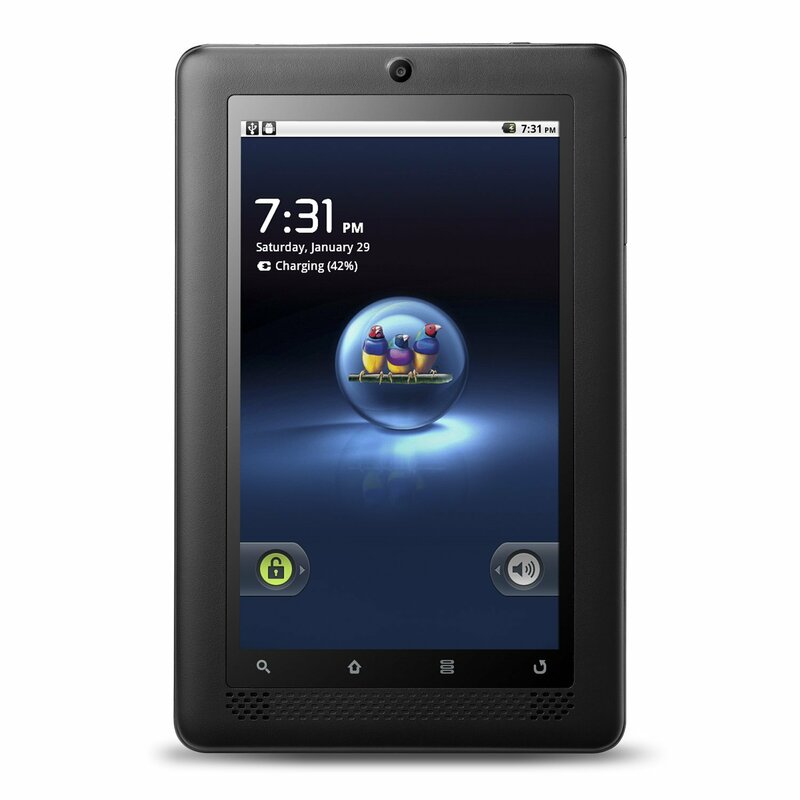 This right sized tablet gives you just what you need. 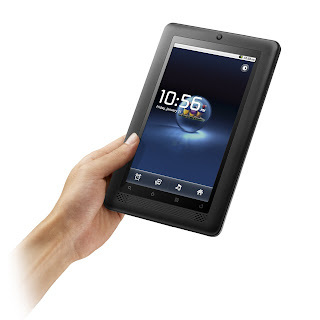 Incredibly easy to use with integrated software and services, ViewBook 730 redefines the 7" tablet.